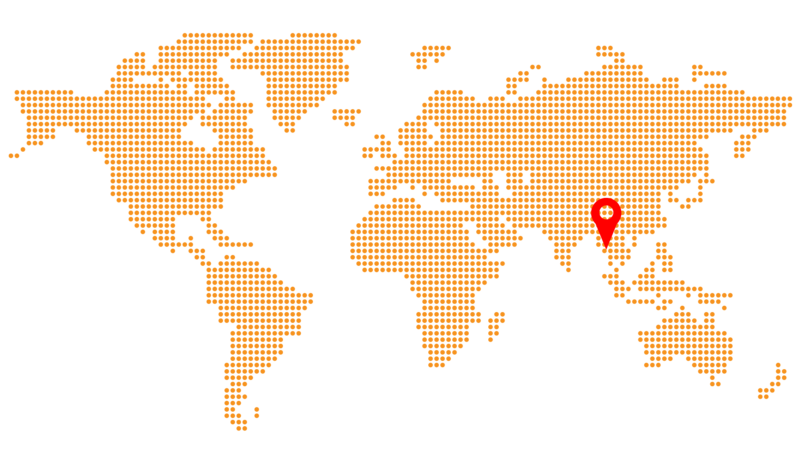 OVERSEAS AGENT MAP – OLYMPIC Co., Ltd. ADDR. : 1F., No.3, Alley 2, Lane 342, Fude 1st Rd., Xizhi Dist. City, New Taipei County 221, Taiwan R.O.C. QINGDAO RUKE FISHING CO., LTD. ADDR. : NO.6, JIASHAN ROAD, QINGDAO, CHINA.